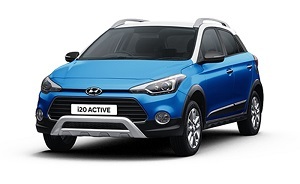 i20 Active gives more dynamic look with its side character lines and its sloping roofline with its unique arc style is smooth and seductive to the viewer. 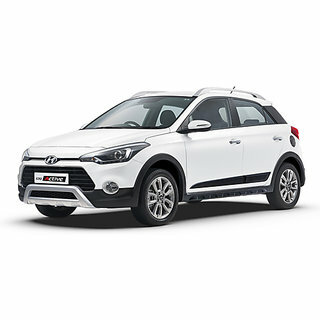 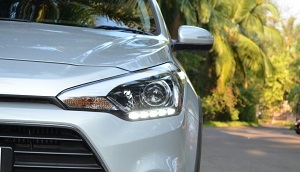 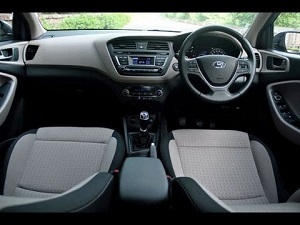 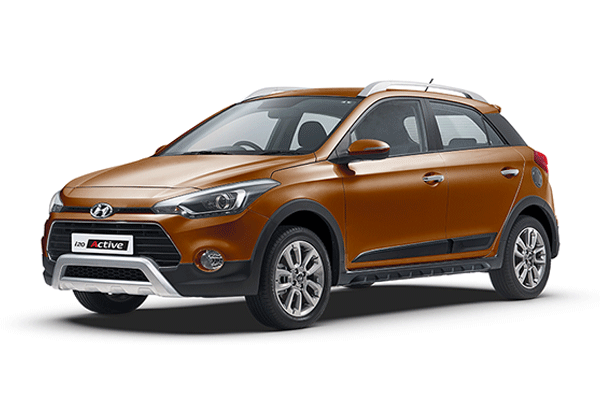 The Swept back headlamps in the Hyundai i20 Active impart a touch of Class and provide ample all-around illumination. 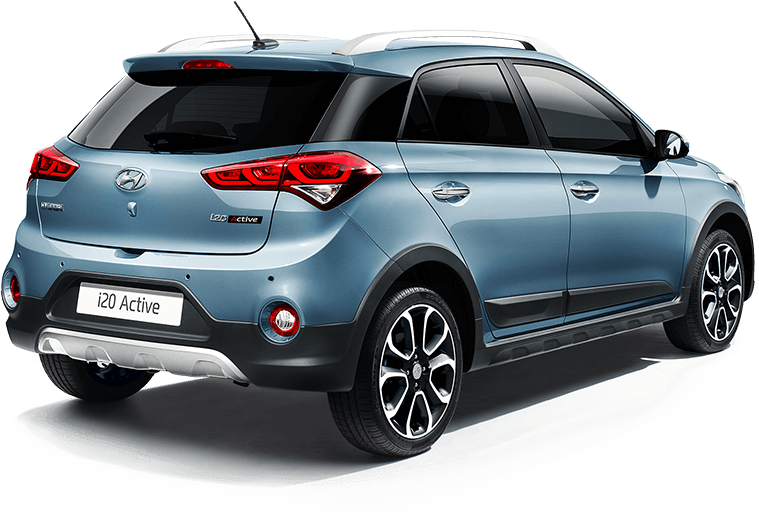 The fully automatic AC maintains the desired cabin temperature and cluster ionizer generates ions to purify & deodorize cabin for a healthier & pleasant drive.